Welcome home to The Preserve! 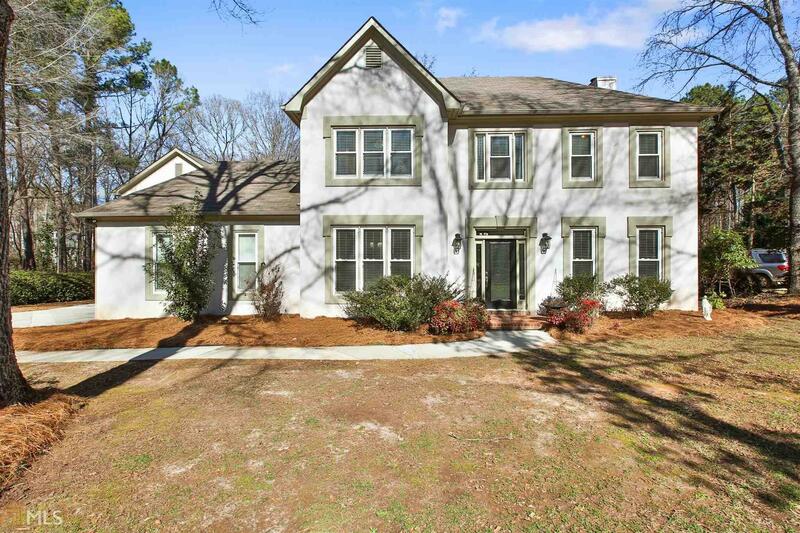 This 5 bedroom/3.5 bath showcase home has been updated from top to bottom. An additional two-car garage with in-law suite/office/game room was completed in Dec 2015. This home features newer hardwood flooring, a whole-house dehumidifier, paint and custom trim work throughout. The main level has an open gourmet kitchen with quartz counter tops, large family room, dining room and optional office/living room/play room. The second level features four bedrooms, all with newer hardwood flooring. The generous-sized owners suite includes new tile and faucets in the bathroom. Beautiful screened in porch- great for entertaining. Amazing Woodcreek pool and tennis access. Award winning Starr's Mill Schools. Directions: From Peachtree City Take Hwy 74 South, Turn Left On Redwine Rd, Turn Left Onto Holly Grove Church Rd, Turn Right Onto Cumberland Ct, Home Will Be On Your Right At Cul-De-Sac.